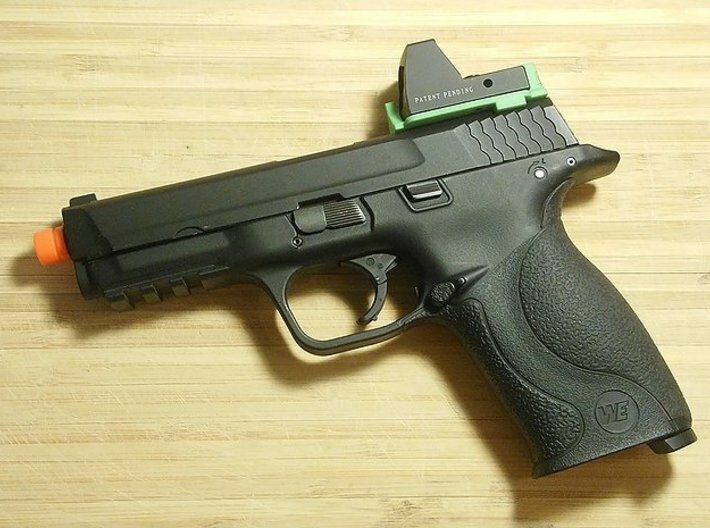 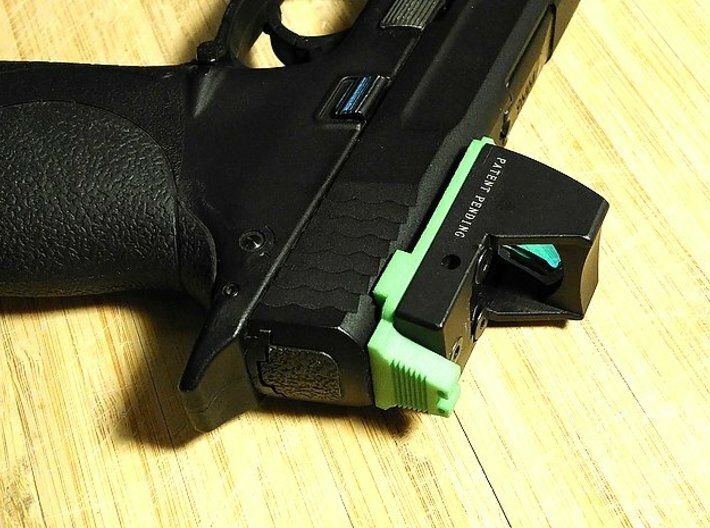 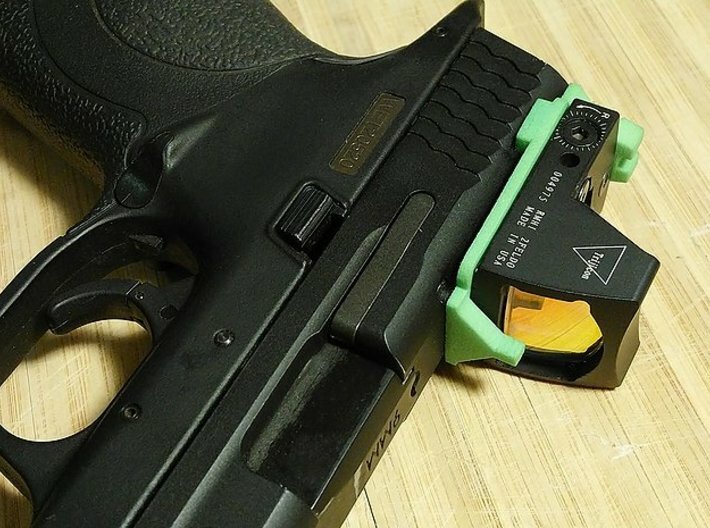 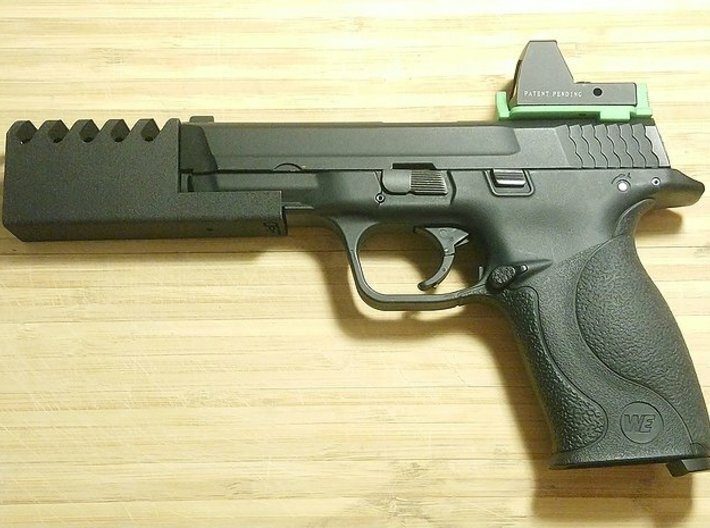 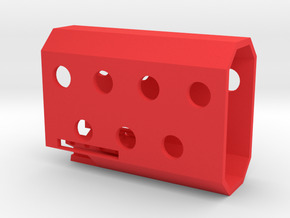 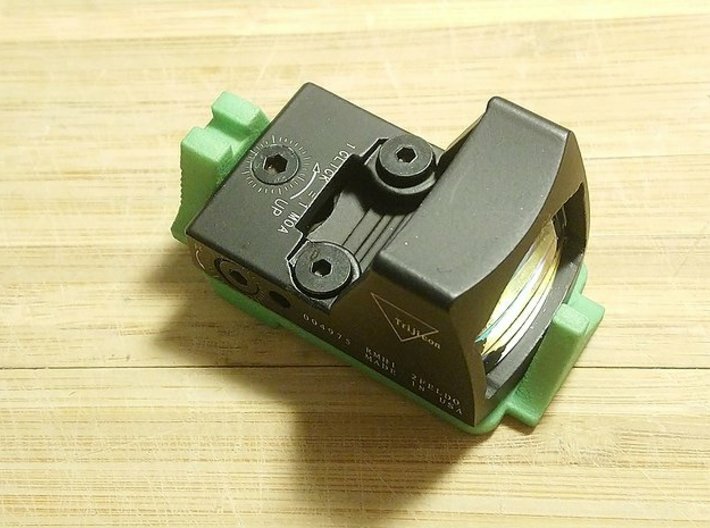 This Airsoft3D mount adapter allows you to mount Trijicon RMR Micro Red Dot Sight on the M&P 40 (WE Big Bird) airsoft pistol. 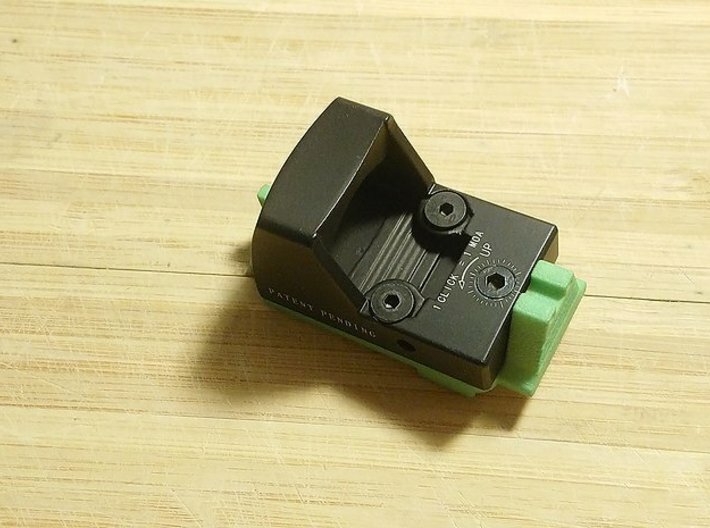 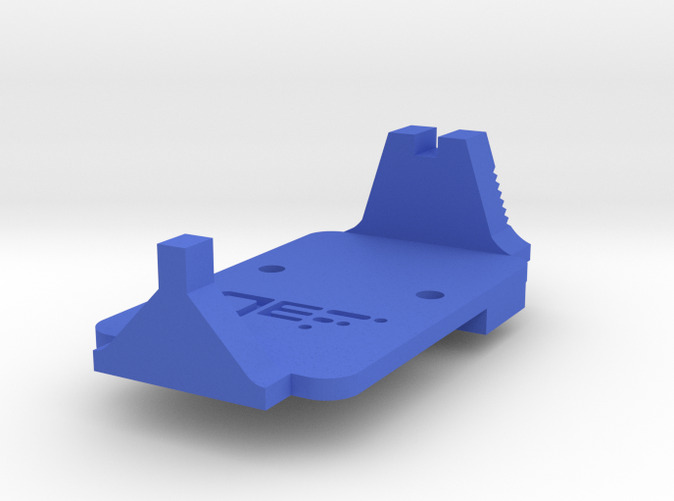 It replaces the rear iron sight. 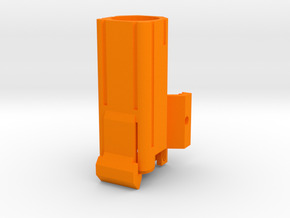 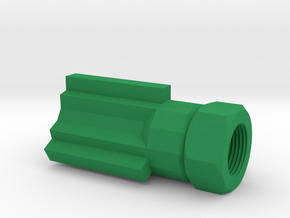 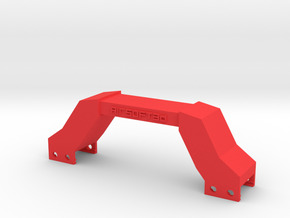 Airsoft equipment used for illustration of this barrel adapter are not included.